Nice 3 bedroom 2 bath home in Sulphur Springs. Great Location! 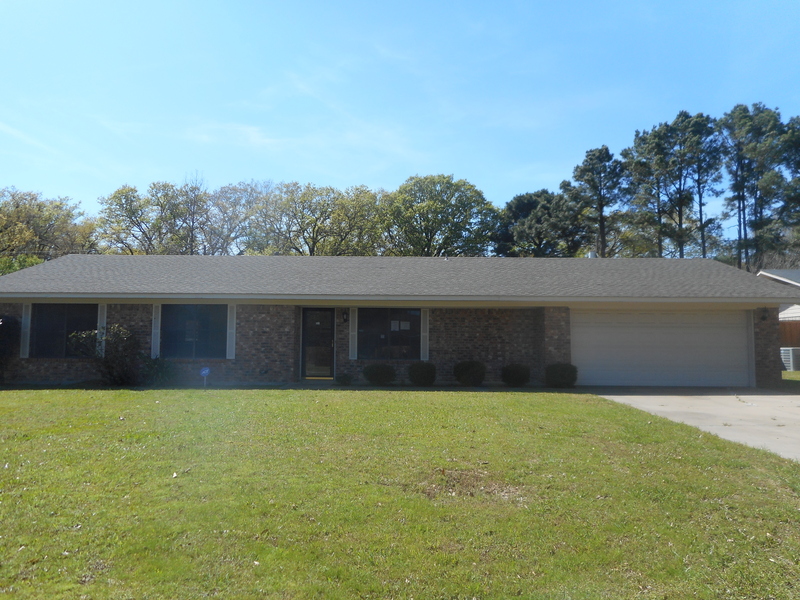 3 bedroom 2 bath brick home in West Oaks Subdivision of Sulphur Springs. Large living room with fireplace. Separate formal dining and kitchen with breakfast combo. Nice tree shaded fenced back yard with covered patio and storage building. Attached 2 car garage and much more. Priced for quick sale. Submit all offers. Sold AS-IS. Nice 4 bedroom 2 bath home in Sulphur Springs. $100 DOWN WITH HUD APPROVED FHA OWNER OCCUPANTS EXECUTED BETWEEN 6-01-17 AND 6-30-17. OTHER CONDITIONS MAY APPLY. HUD HOME FHA CASE# 511-107656. Sold AS-IS. Great 4 bedroom 2 bath brick home on 14.24 acres just outside of Sulphur Springs. This home has much to offer with vaulted ceilings, fireplace and wood floors in the living room. Kitchen has a breakfast bar and appliances. Great master bedroom suite with separate shower and jetted bathtub and walk in closets. Huge deck on the back of the house great for entertaining. This home has a lot to offer and will not last long. Let's look! Come Join My High Volume Real Estate Team! 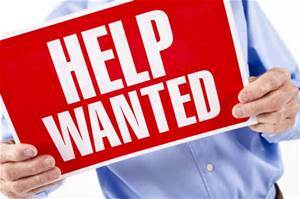 We are growing and need a few good buyer's agents for our 2 new locations in Sulphur Springs and Greenville, TX. Agents will need to be able to easily service the Hopkins, Delta, Franklin and Titus County area for the Sulphur Springs location and Hunt, Rockwall and Eastern Collin for the Greenville location. All of our agents are Million and Multi-Million Dollar Producers each year. Competitive commission offered. Tons of leads generated for our agents! We currently have more leads than we can handle and would like to find some local agents to assist. Must be a licensed real estate agent. Experience preferred but training is offered. If you or someone you know is interested, please contact Sherry Dickson at 903-361-2733 or email premierhousingservices@gmail.com. Sherry Dickson Team has just sold this great home in Sulphur Springs, TX. Congratulations to our sellers on the sale of their home. 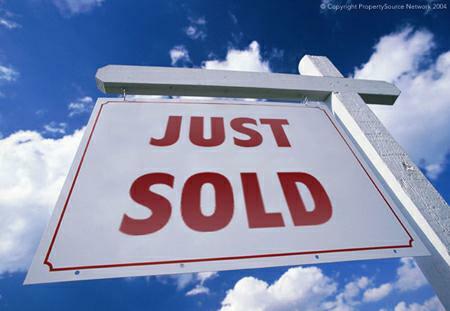 Need to Sell Fast? List with us!